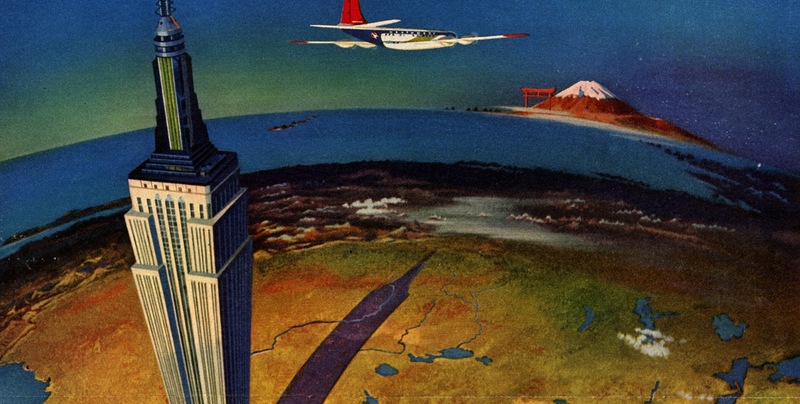 The good people at Duke University have put together Ad*Access, one of the best digital archives of vintage ads ranging from the 1920s-1950s. From war bonds to Chevrolets, to shaving cream and hygiene products; there really is quite a lot packed in! The Ad*Access Project, funded by the Duke Endowment “Library 2000” Fund, presents images and database information for over 7,000 advertisements printed in U.S. and Canadian newspapers and magazines between 1911 and 1955. Ad*Access concentrates on five main subject areas: Radio, Television, Transportation, Beauty and Hygiene, and World War II, providing a coherent view of a number of major campaigns and companies through images preserved in one particular advertising collection available at Duke University. It’s interesting to see how advertising has evolved over time, not only due to cultural shifts but also because of the revolution the digital age brought upon the world. It is even more intriguing how many of the trends we see today on the web are pulling inspiration from ads like these. View the Ad*Access Collection now. Vintage Ad Browser is another great source for classic print advertisements from the past. Ranging unbelievably from the 1800s to present, they host a very organized and well thought out category system for seeking out just what you’re looking for. Whether you’re looking for classic sports ads or even just comparison shopping beer ads from today’s standards to the days of lore, it is sure to be a curious trip for minds pondering yesteryear. Vintage Ad Browser isn’t the only the kid in town either. It has a twin sister… Cover Browser, which serves up the covers of everything from comic books, to magazines, to novels, and more. There is currently a huge movement in the web design world of vector comic book-style artwork to present things visually. Any aspiring artist or designer worth their weight are sure to find some ideas they can steal use to inspire their own work.